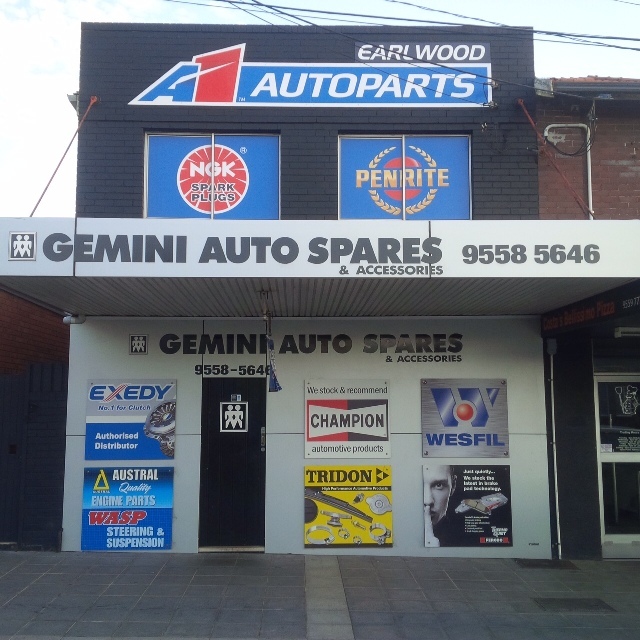 A1 Autoparts Earlwood is an independent automotive spare parts business, located in the Inner South West of Sydney. It has been trading in the same location for the past 36 years. With a combined experience of over 65 years in the automotive industry, we specialise in servicing mechanical, auto electrical and smash repair workshops in the Sydney metropolitan area with our comprehensive range of spare parts and our prompt delivery service. The staff at Gemini Auto Spares can provide you with expert knowledge in an honest and friendly manner.